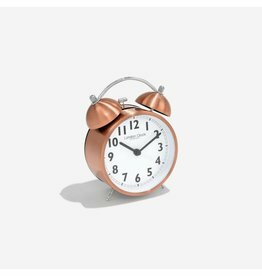 This spun copper finish twinbell alarm clock adds a clean and premium look to your bedroom. 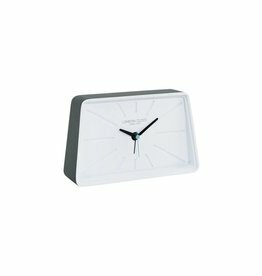 This clock features a twinbell alarm and silent sweep movement. 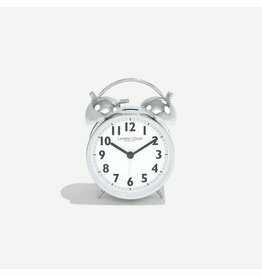 This alarm clock features a shiny chrome finish and has a twin bell alarm, perfect for those heavy sleepers. 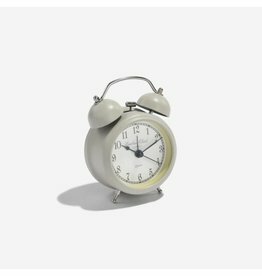 Use our Emily fob style alarm clock to wake yourself us in the mornings whilst adding a bit of glamour and style to your bedroom. 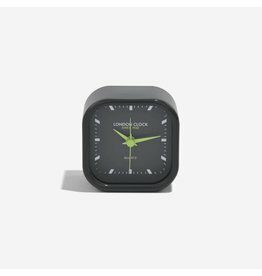 This clock features an alarm, silent sweep movement and light. 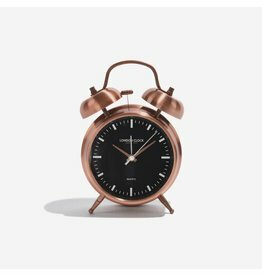 This alarm clock features a brushed copper finish and has a twin bell alarm, perfect for those heavy sleepers. 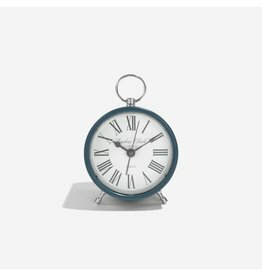 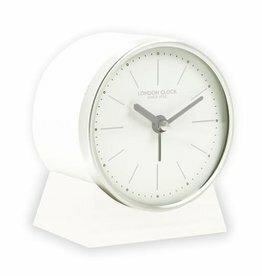 The small Charlotte twinbell alarm clock would complement any bedroom with its subtle colours and classic style. 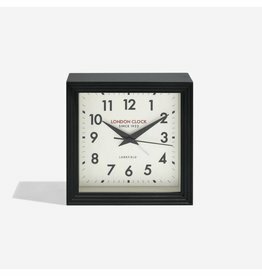 This clock features a twinbell alarm and silent sweep movement. 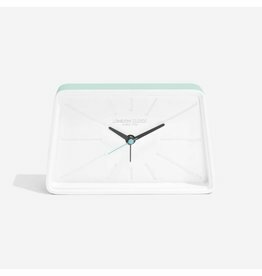 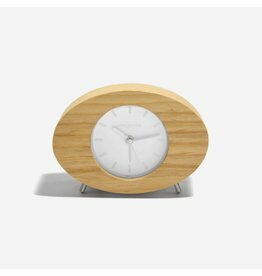 This alarm clock is made from a matte finish white resin to bring a touch of Scandi minimalism to any bedroom. 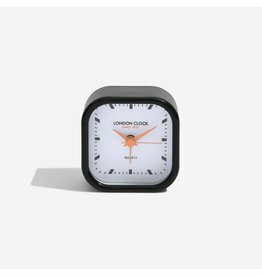 This clock features an alarm and silent sweep movement.